Alliance Property Services takes pride in our customer base thinking we make snow and ice removal look and feel easy during a light freezing rain or blizzard like conditions. Choosing Alliance means never having to worry about the appearances and demeanor displayed by our crew while working on your grounds. Alliance provides cost-effective parking lot/asphalt maintenance programs that ensure a positive company image from the outside, while you take care of the inside. Alliance will have our highly-skilled paint professionals provide quality workmanship and have your business or home looking brand new – both inside and out – in no time. Looking for a property maintenance provider you can count on? Alliance Property Services takes care of all your residential and commercial property maintenance needs so you don’t have to juggle multiple contractors for landscaping, winter weather solutions and everything in between. To put it simply, we have the services you need, where you need them, when you need them. Whether it’s landscaping for your 3 acre lot or snow removal for your 10 unit shopping complex, you can rest assured knowing that Alliance Property Services will get the job done. 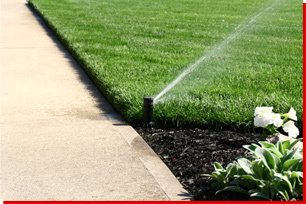 As the seasons change and weather patterns vary from year to year, so do your property service needs. That’s why you’ll enjoy the flexibility of a property maintenance contract with Alliance Property Services. From the very beginning of every contract, we seek your approval on initial inspection, project planning, routine meetings and all services rendered. 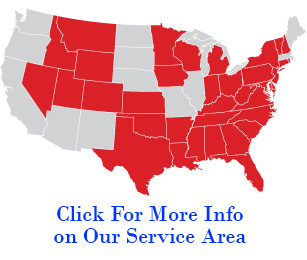 You’ll appreciate the superior service that comes along with our individual customer focus. Contact us today to make Alliance Property Services your property maintenance service provider.